What are Injection Molding Machines? Injection molding machines can fasten the molds in either a horizontal or vertical position. The majority of injection molding machines are horizontally oriented, but vertical injection molding machines are used in some niche applications such as insert molding, allowing the injection molding machine to take advantage of gravity. 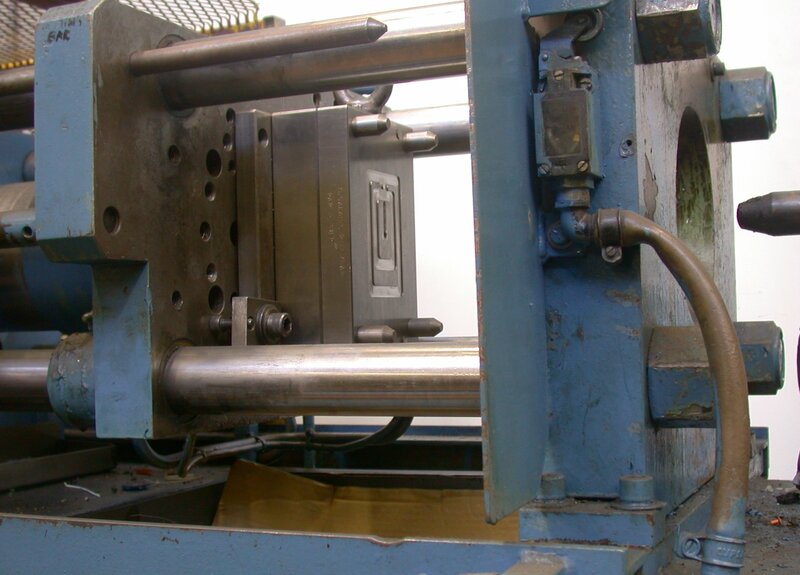 Some vertical injection molding machines also don’t require the mold to be fastened. There are many ways to fasten the tools to the platens, the most common being manual clamps (both halves are bolted to the platens); however hydraulic clamps (chocks are used to hold the tool in place) and magnetic clamps are also used. The magnetic and hydraulic clamps are used where fast tool changes are required. The person designing the mold chooses whether the mold uses a cold runner system or a hot runner system to carry the plastic from the injection unit to the cavities. A cold runner is a simple channel carved into the mold. The plastic that fills the cold runner cools as the part cools and is then ejected with the part as a sprue. A hot runner system is more complicated, often using cartridge heaters to keep the plastic in the runners hot as the part cools. After the part is ejected, the plastic remaining in a hot runner is injected into the next part.